Supplier registration system at no cost. Enterprise Procurement and Supplier Diversity management have become sophisticated disciplines. Whether your Procurement team is large or small, you are making data-driven decisions and using company resources in a way that satisfies goals and can be measured. Sagents makes all of this easy. Clean, organize, and enrich diverse and non-diverse supplier spend data. Communicate with your supplier base seamlessly. Reduce paperwork and increase accuracy with Sagents InteliQ. or Supplier Information Management is customized to manage suppliers specifically for each organization. 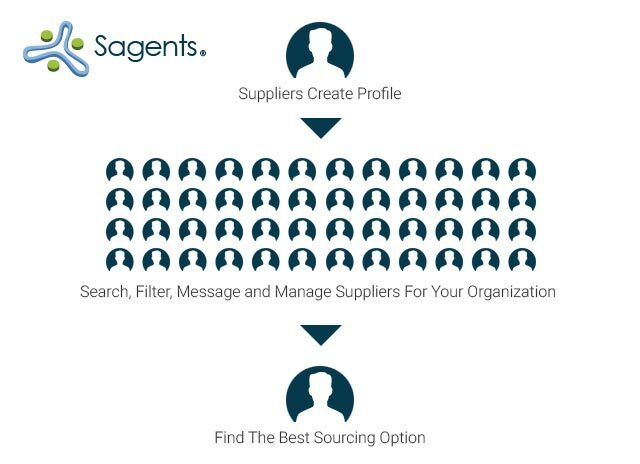 Directory allows procurement teams to manage all of their vendor data with a dashboard, so when they are ready to purchase a product or service for their organization, they have the best sourcing options available. 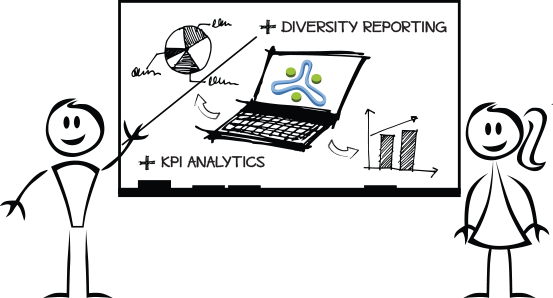 Reporting is simplified with Analytics, which tracks and reports business-critical supplier KPI (key performance indicator) information. 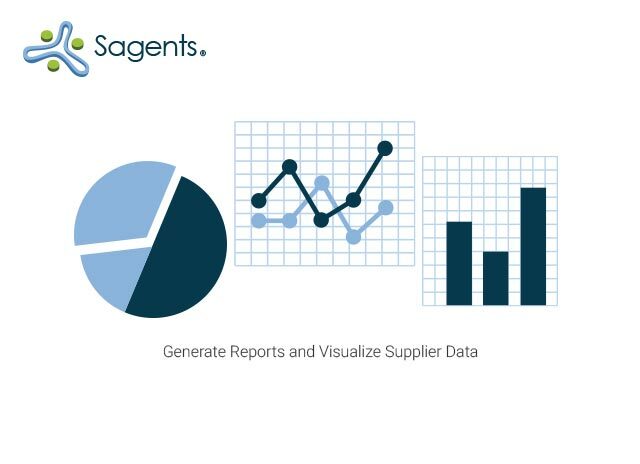 Organizations can generate reports on a variety of data points such as: vendors by state, ownership, spend and more. 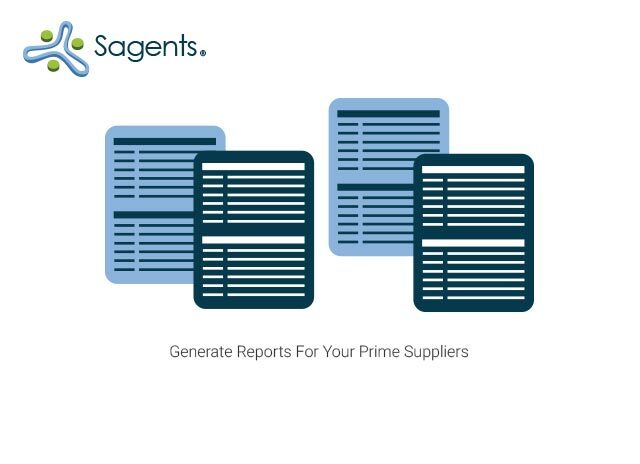 automates reporting for your prime suppliers. Tier II functionality allows you to track and monitor prime supplier spend data. 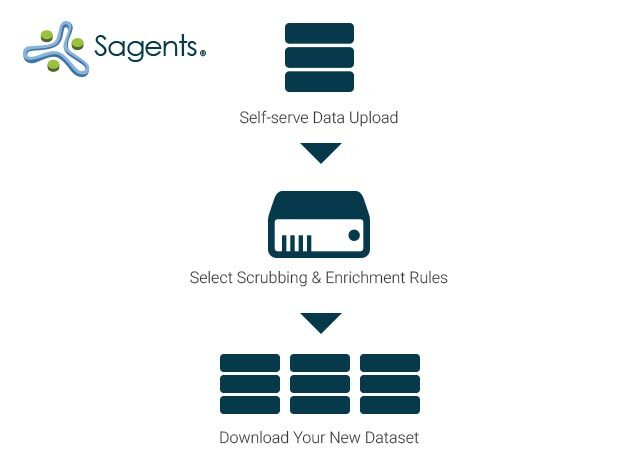 Sagents self-serve data scrub and enrichment technology allows the end-user to interact with the platform in a seamless environment. Uploading raw data and selecting scrubbing rules such as eliminating duplicates and/or validating email format are just a few of the features. 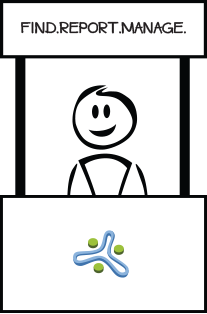 The platform also allows the end-user to enrich datasets with supplier certifications, ownership information, mailing addresses, etc. 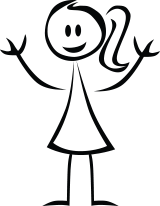 Sagents seeks to remove obstacles and empower its clients by giving them complete control of their data. Complete this form so that we can contact you and learn more about your needs.